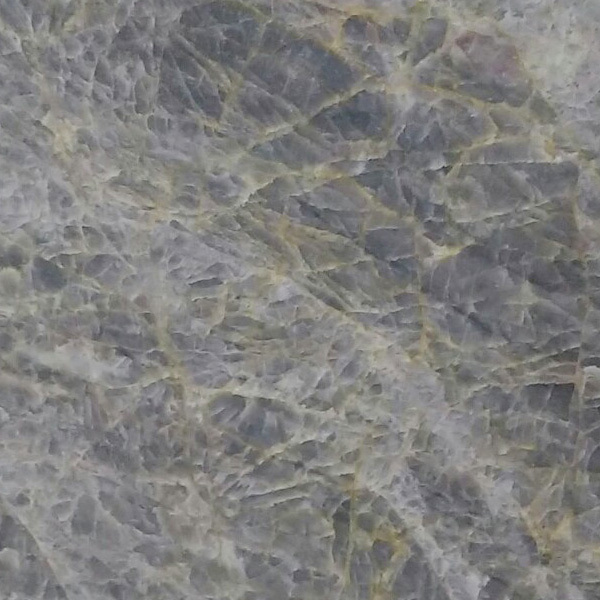 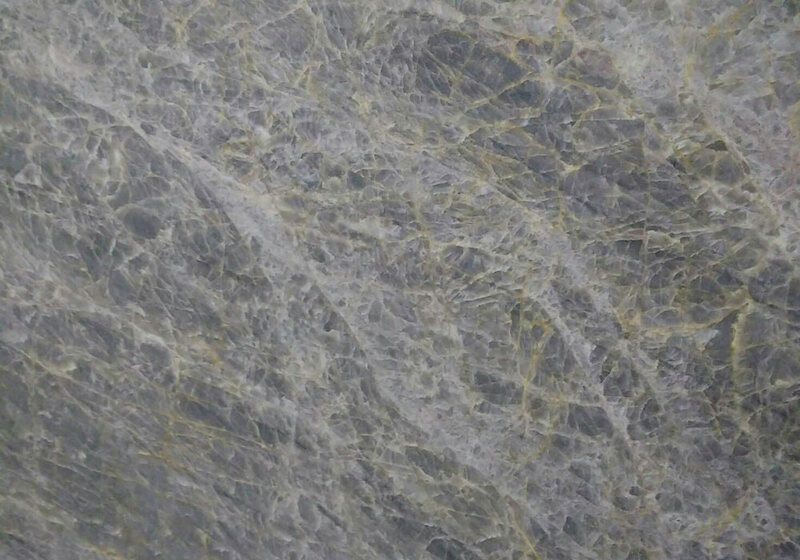 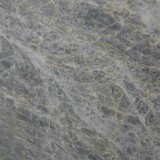 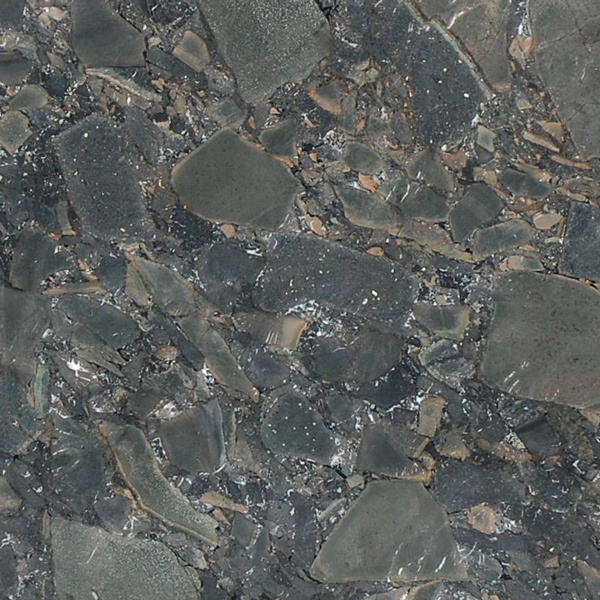 Quartzite is a hard, non-foliated metamorphic rock which was originally pure quartz sandstone. 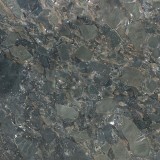 It has a smooth surface and it is acid resistant. 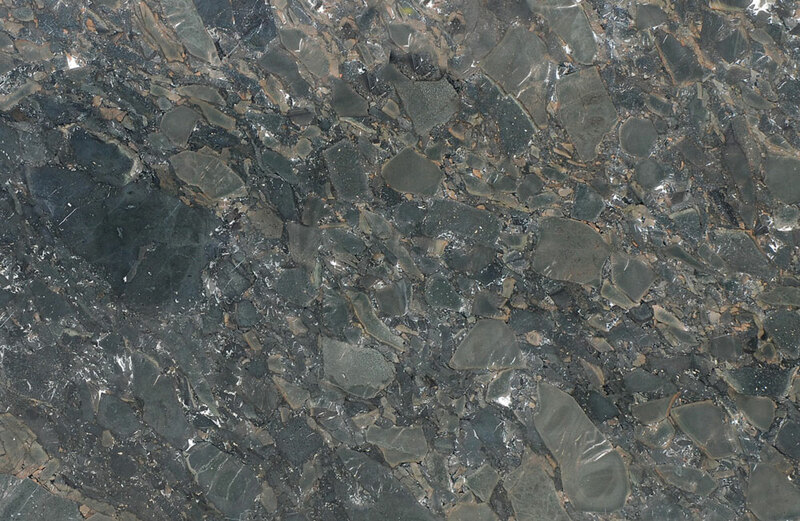 Quartzite’s harness on Mohs scale is 7 which slightly higher than granite (6.5).